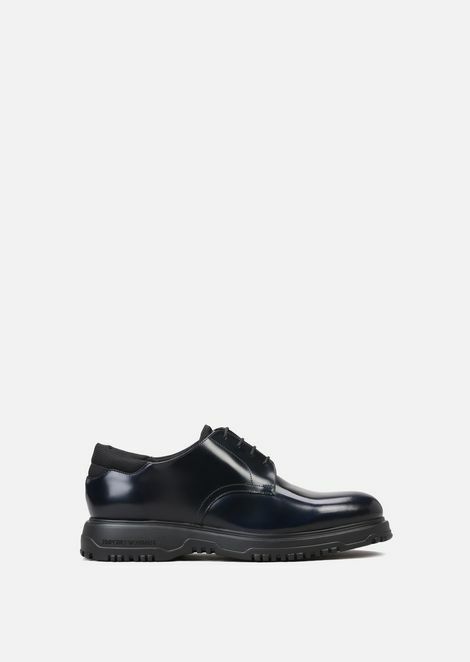 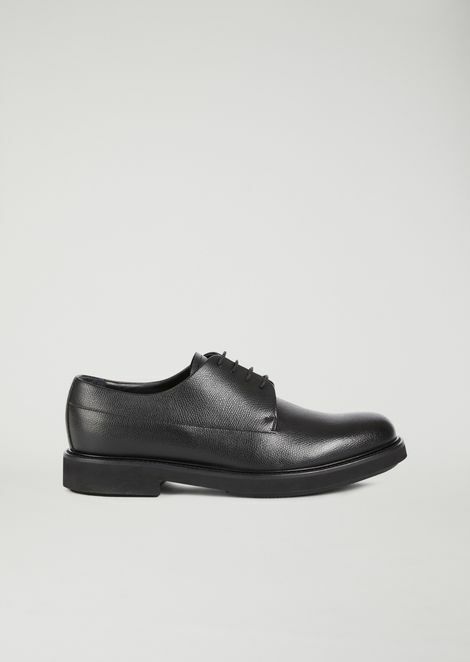 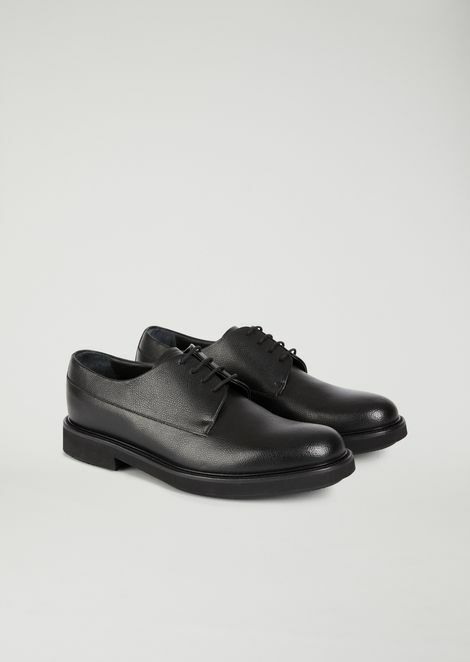 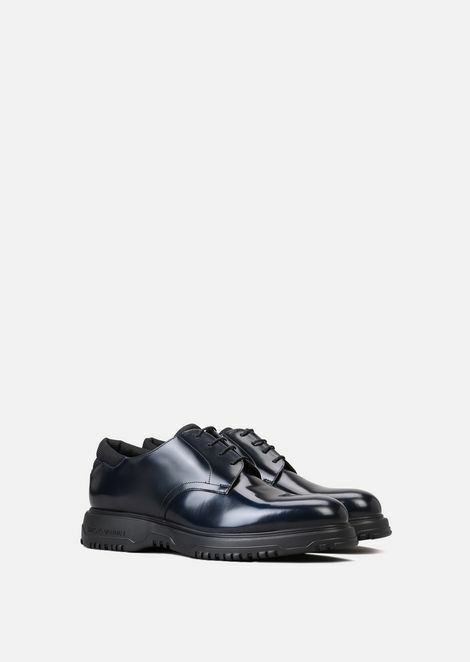 The reliability of an everyday model with the characteristic elegance of the brand. 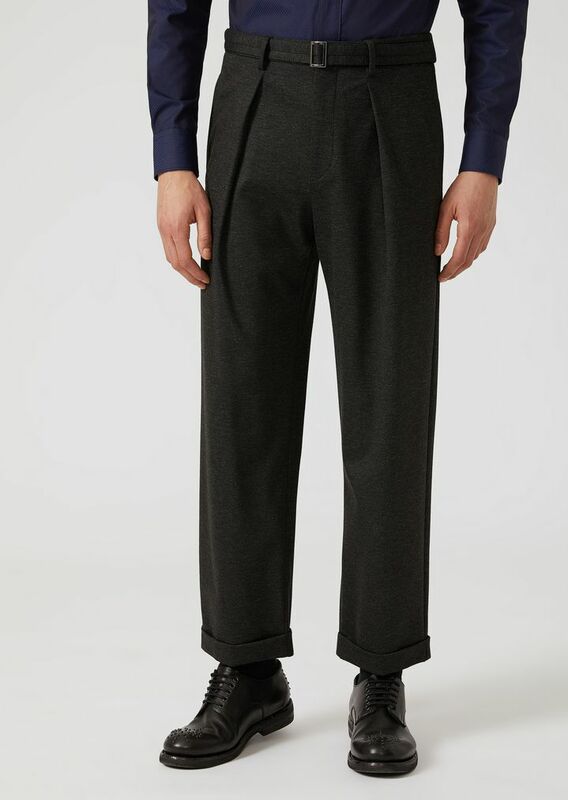 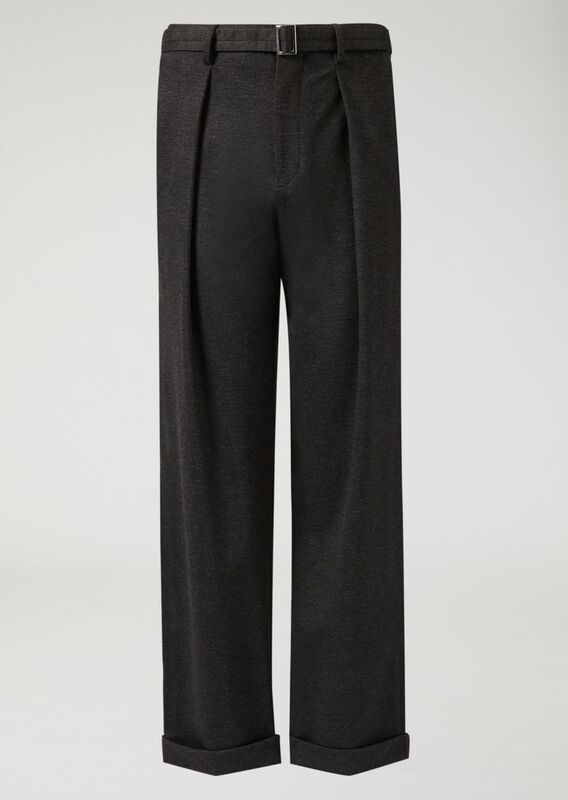 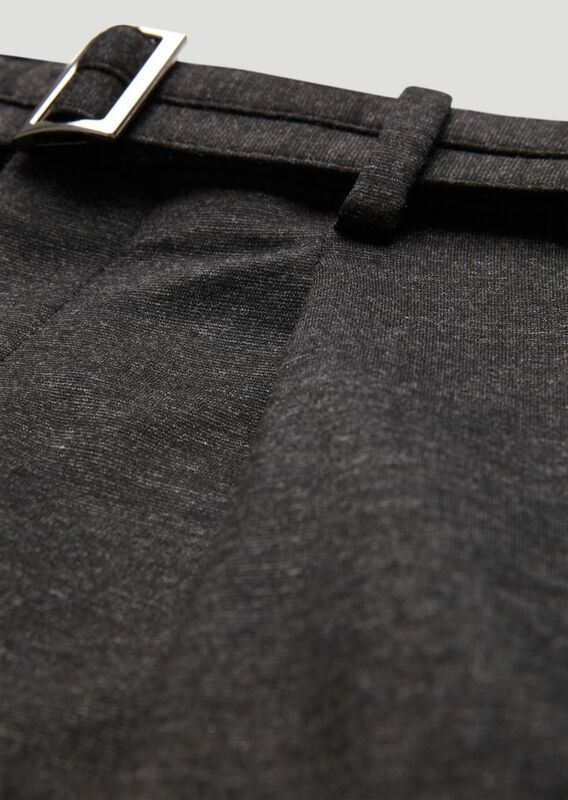 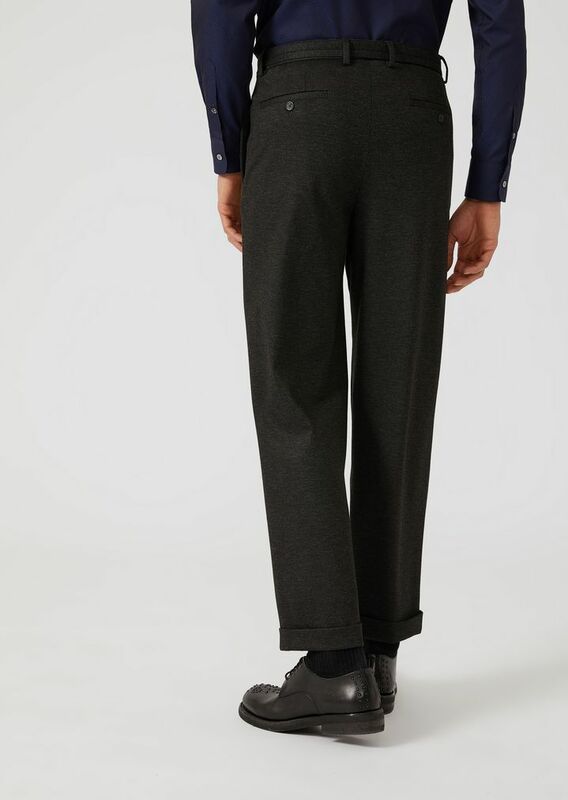 These stretch jersey trousers combine stylishly with a range of garments to suit a variety of occasions: wear with sneakers for a relaxed look or with lace-up derbies for flawless business wear. 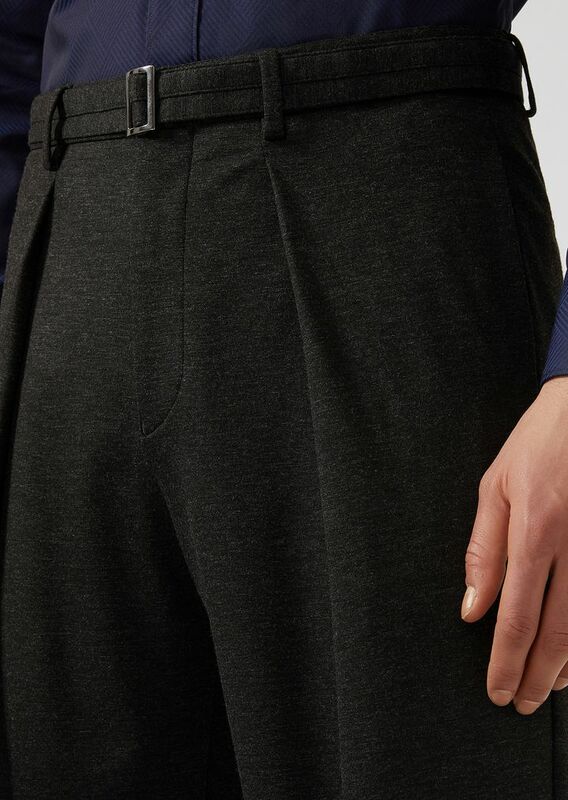 A removable fabric belt, straight side pockets and buttoned jetted pockets complete the garment, while the styling is defined by a relaxed fit. 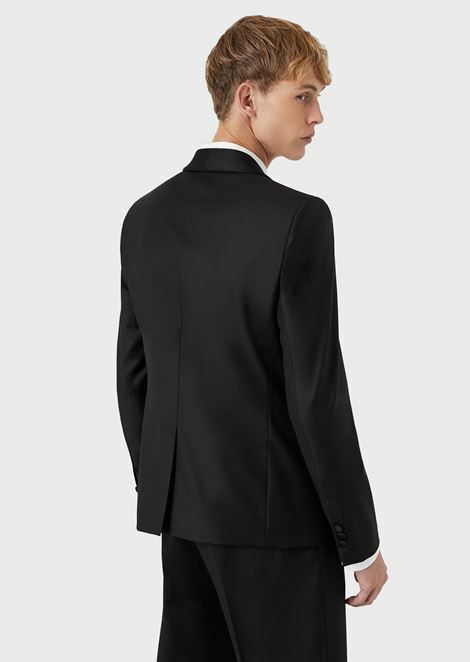 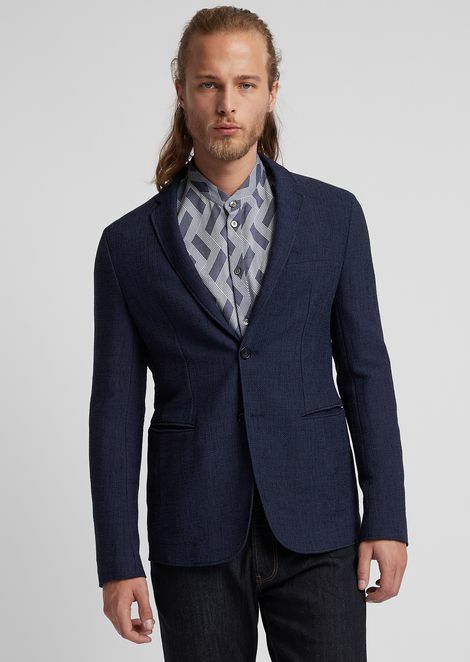 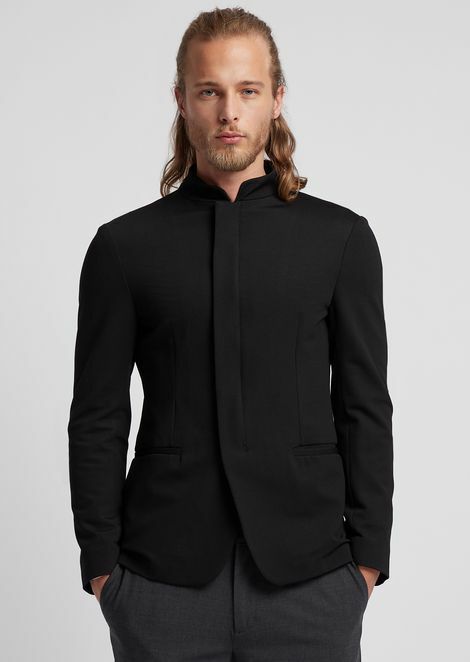 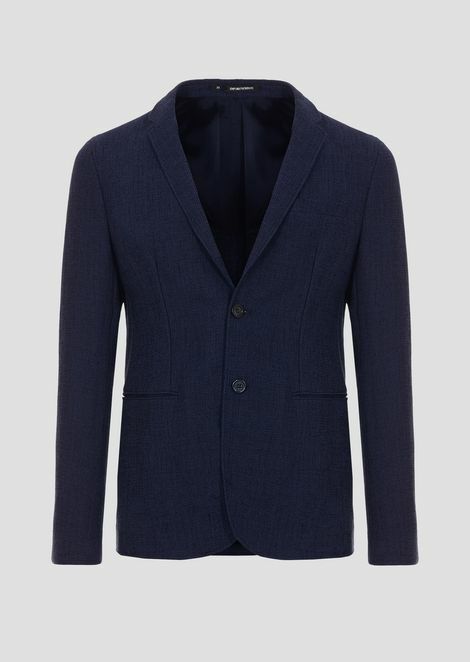 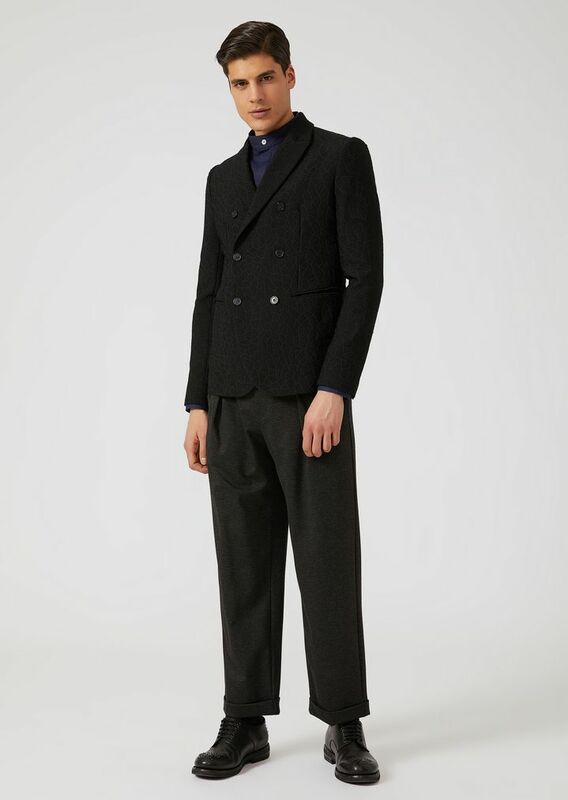 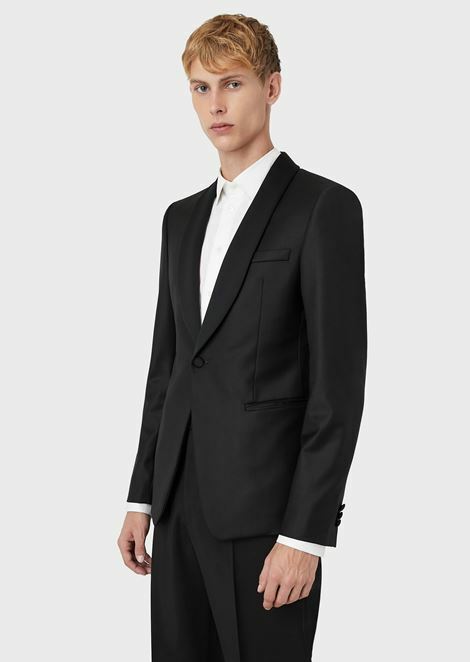 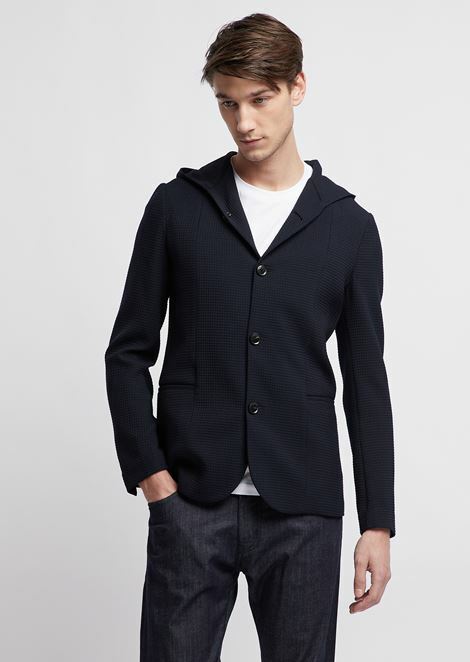 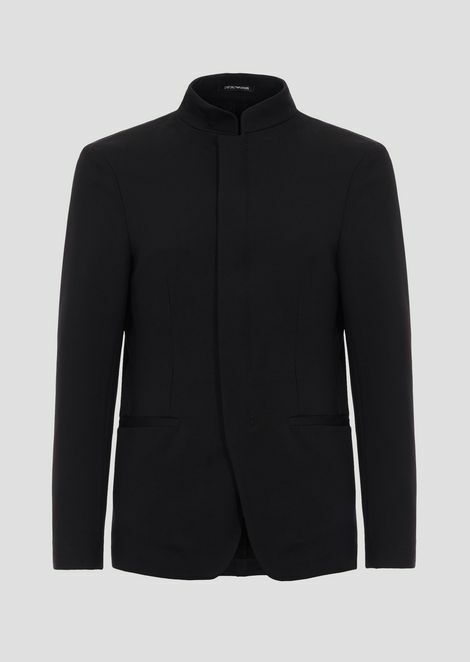 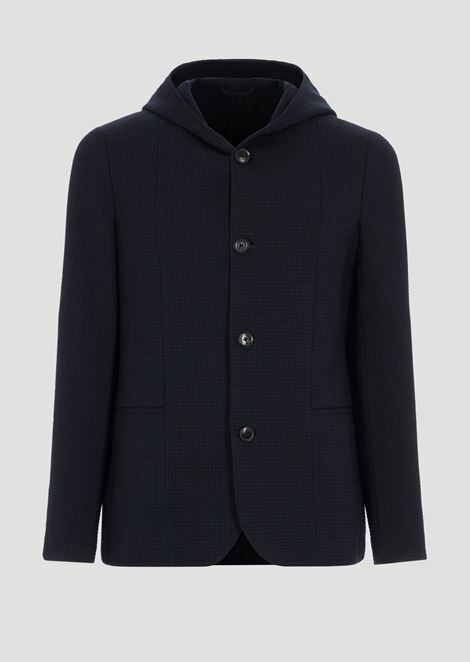 Single-breasted pure virgin wool dinner jacket The glossy fabric adds elegance to this understated, contemporary piece that features a single-breasted fastening, classic lapels and double welt pockets.